When you are starting to build your home or if you want to do a home remodel, picking the right flooring can be tricky and complicated to know what type of floor is best for your house. 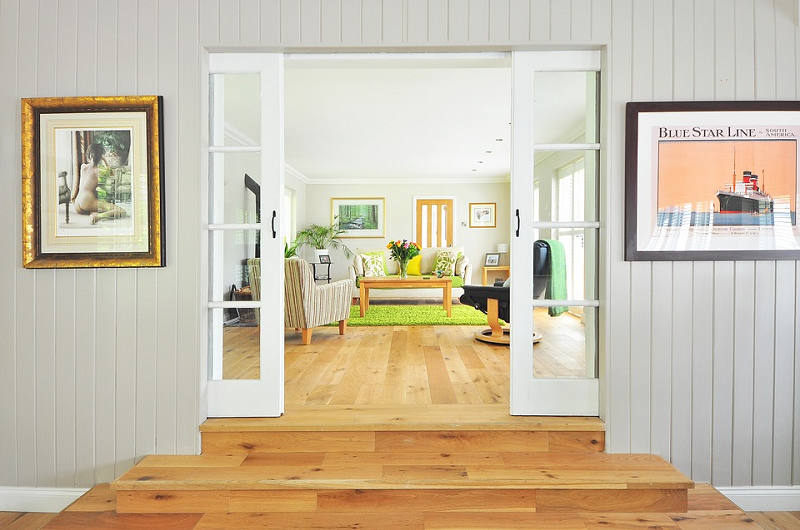 The most common options that people choose from are laminate, engineered wood, and solid wood flooring. Keep reading below so you can get tips and you be can sure what to pick! Laminate is very practical but the effect it attempts to create most of the time does not look genuine. The surface is merely nothing more than a printed pattern. So don’t expect that the look may match with high-end or luxurious surroundings. The classic, enduring, elegance, and texture of real hardwood are incomparable to other floorings. The great thing about laminate and why there are still plenty of people choose this flooring is for the top reason that it is budget-friendly. 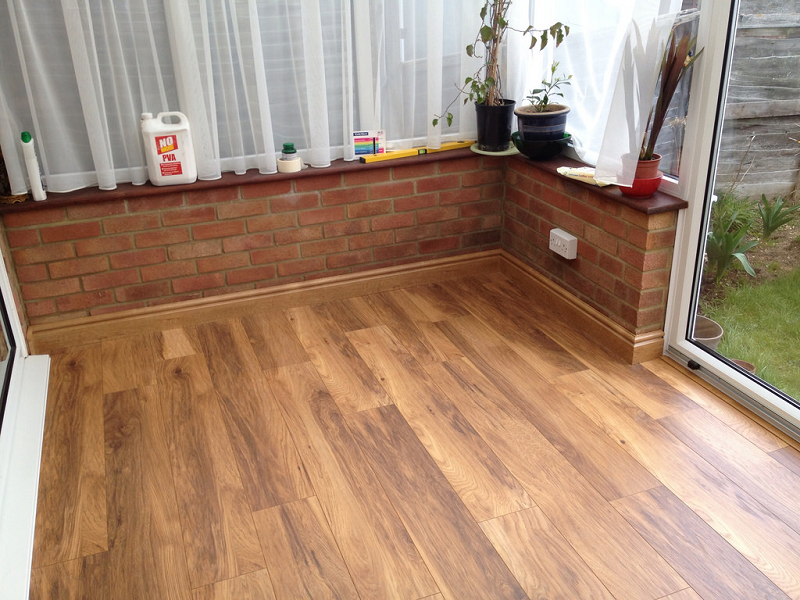 Laminate is also easy to lay and set up and very practical to clean. 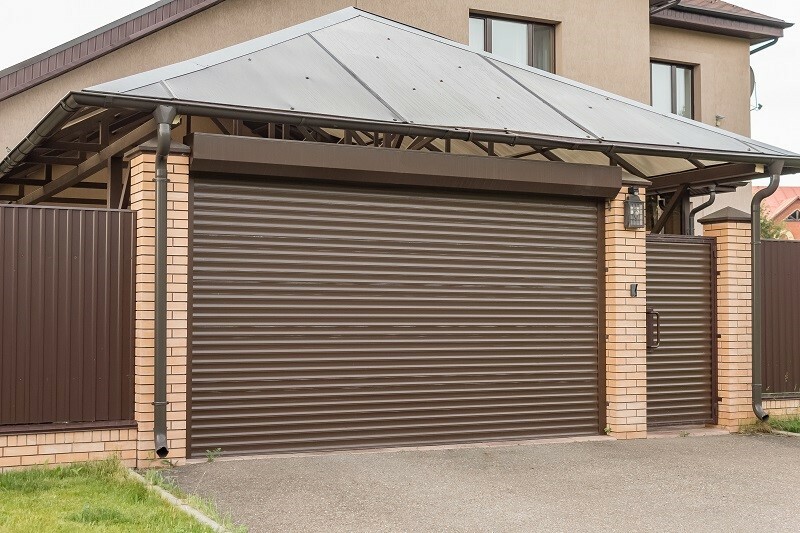 It also provides greater resistance to waterlogging than solid or engineered wood. And of course, cheaper to replace. However, you need to be aware that when a laminated floor is damaged, it must be replaced. Which for the most part is expensive and confusing since laminated floors are not as strong as real wood floors which can last for decades. Real wooden floors also add value to your property whereas laminate does not tend to have this effect. Oak floors are now popular since they are crafted from natural hardwoods that are utilized to produce a very firm and solid core of multi-layered plywood. Then, this kind is topped with a layer of a real hardwood (oak or walnut), creating a unique finish of a solid wood floor, which also has the benefits of a stable and reliable plywood base. With its benefits of an engineered core, it can achieve an aesthetically identical finished by solid wood. Did you know that this flooring has greater stability than solid wood floors? It is far less prone to warping and moving. This is perfect for fitting above under-floor heating systems and areas where moisture content is present and too high for solid oak. Most people are now aware that they are often cheaper or in some cases similarly priced with the solid wood alternative, notwithstanding the additional benefits it has. Engineered hardwood floor is becoming an affordable and practical option. Solid hardwood is just solid wood all throughout. The good thing about solid that engineered wood can’t do is that a solid wooden floor can be sanded back numerous times. When it comes to longevity, solid and engineered can similarly last for a long time with the proper cleaning. Also, the downside with a solid option is that it is less stable and more capable of swelling and shrinking. Have you picked the best flooring for your home? Remember that choosing a floor has its own pros and cons and it really depends on your budget and personal preference. Ask your home builder professional for the right flooring for your home.